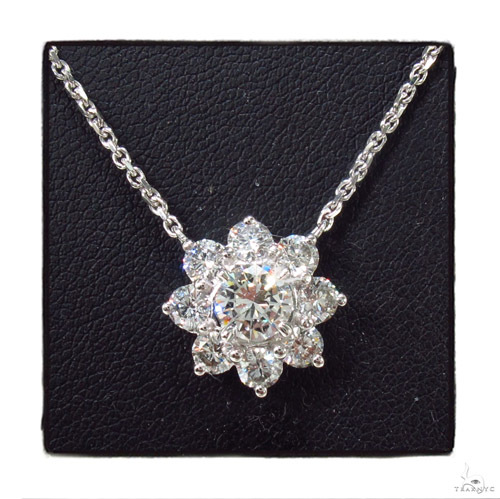 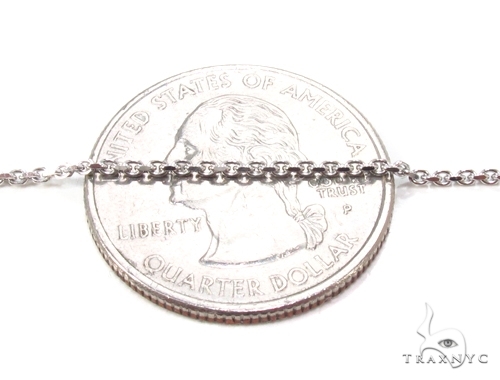 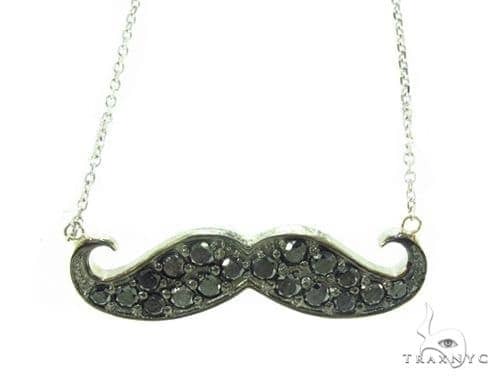 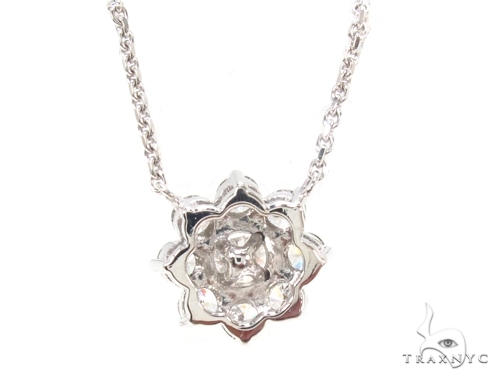 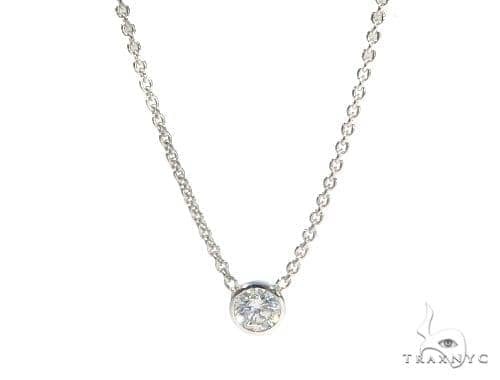 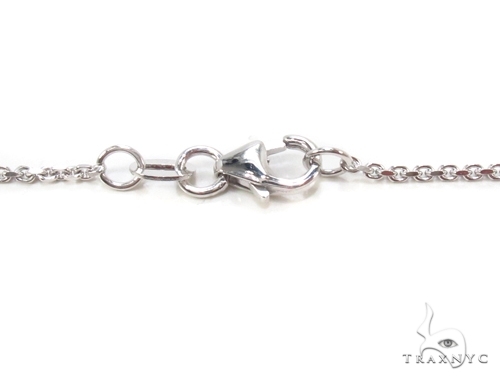 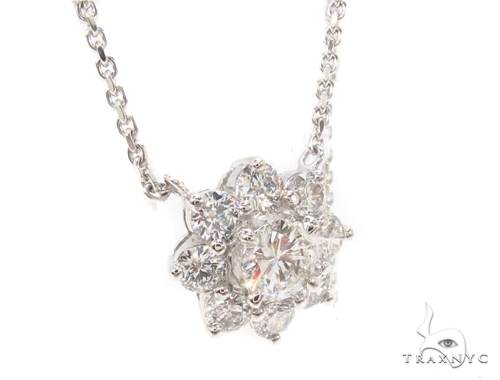 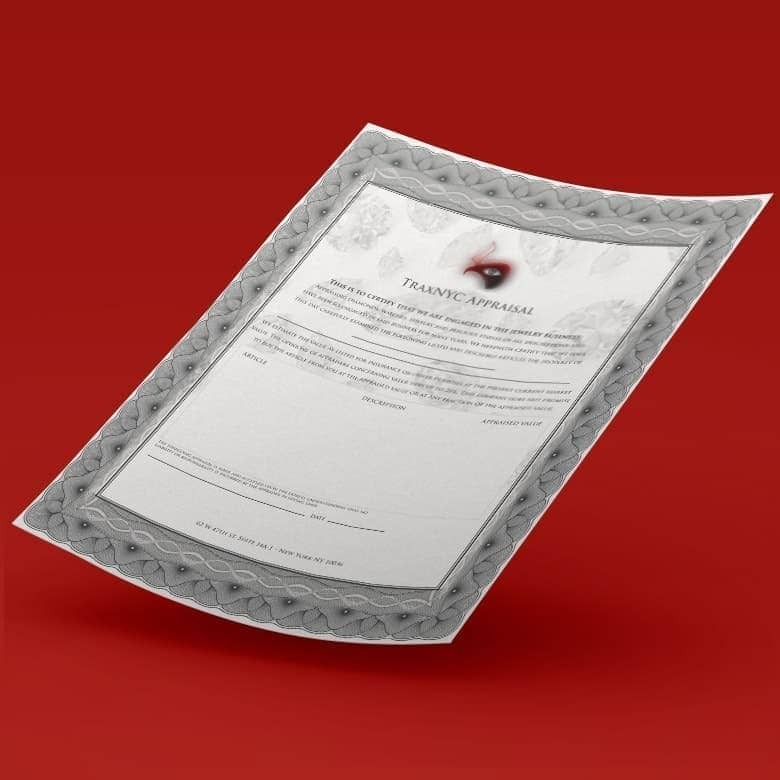 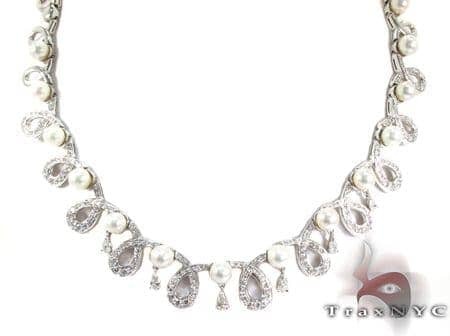 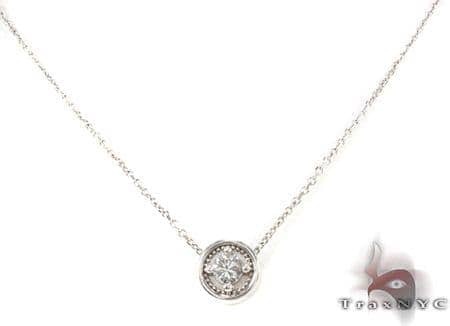 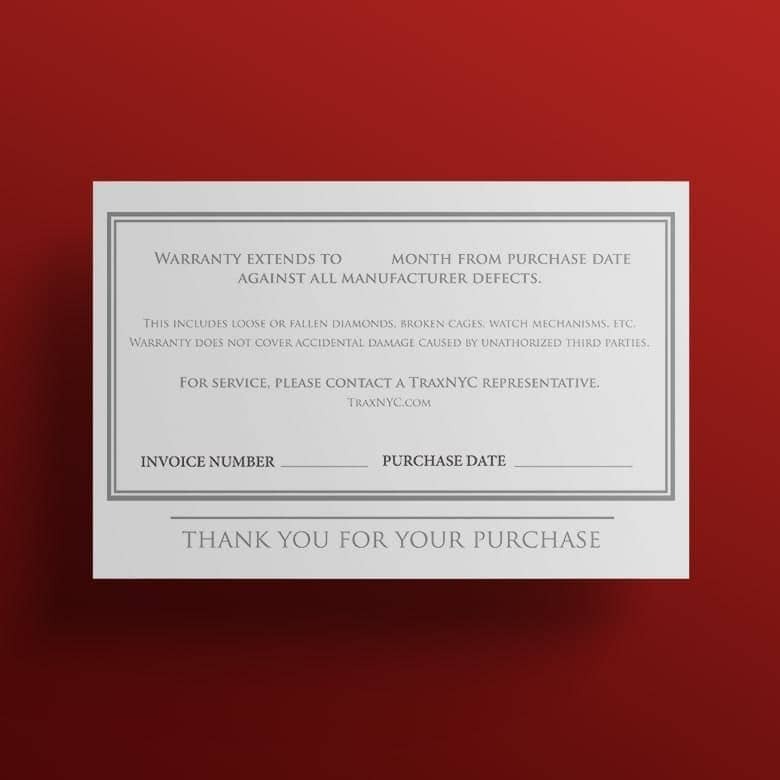 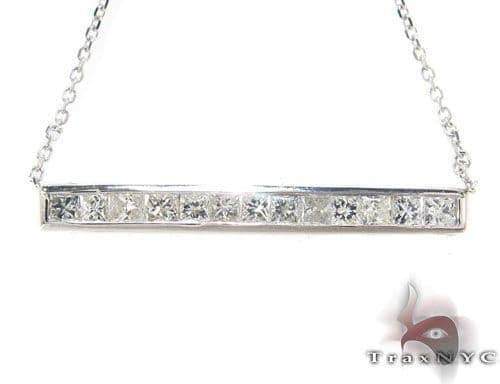 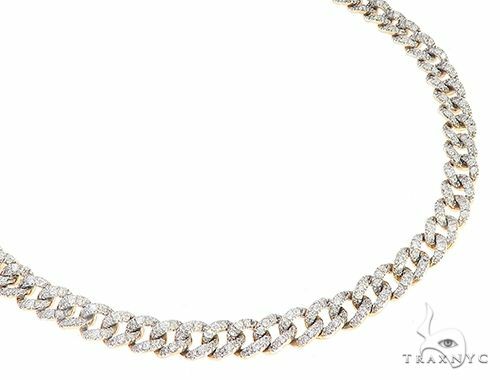 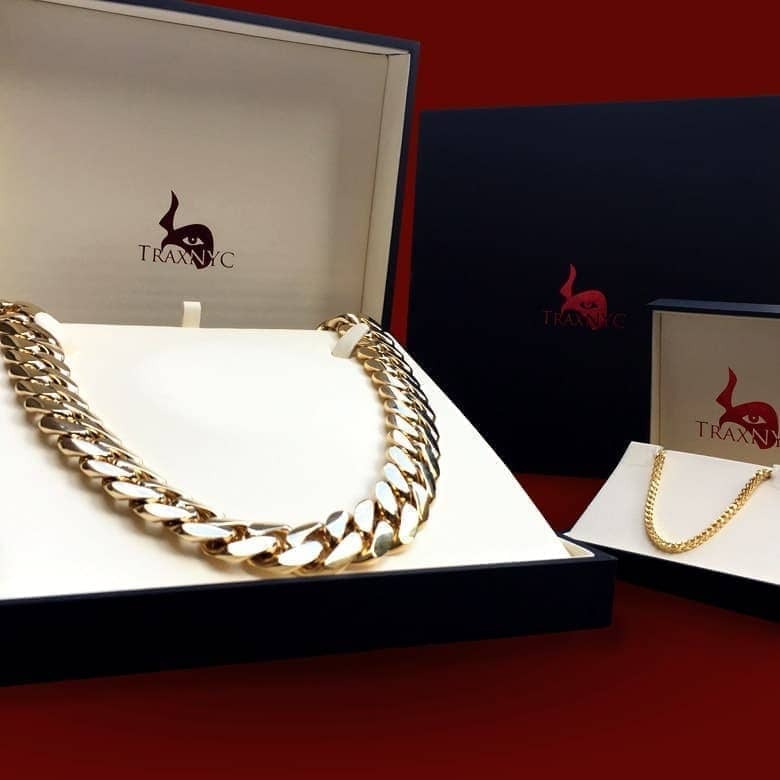 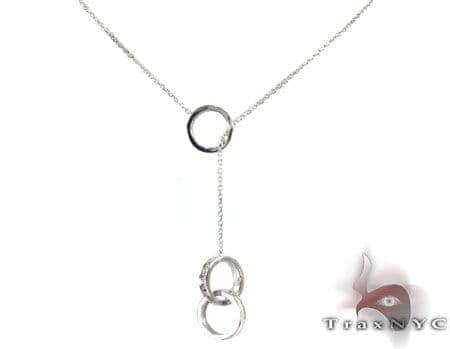 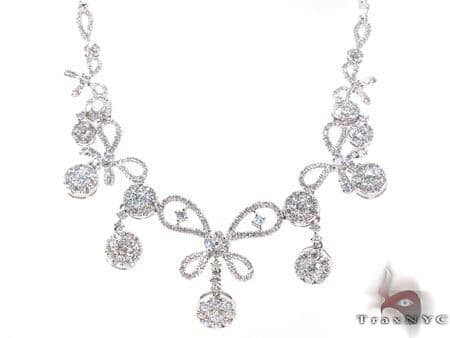 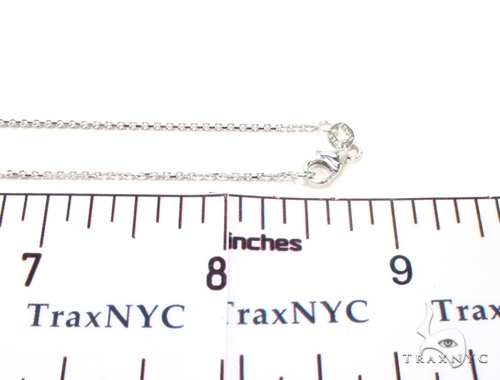 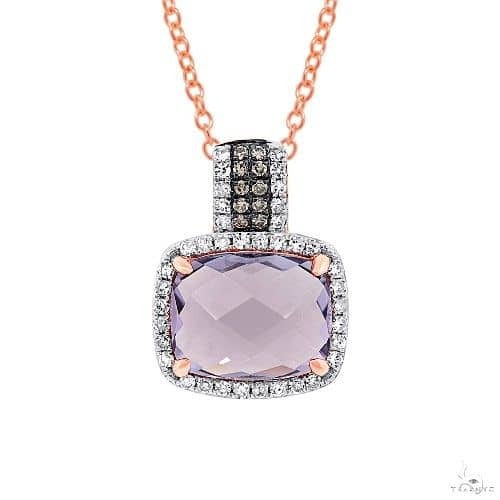 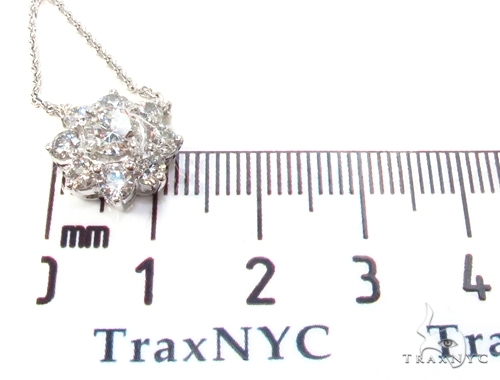 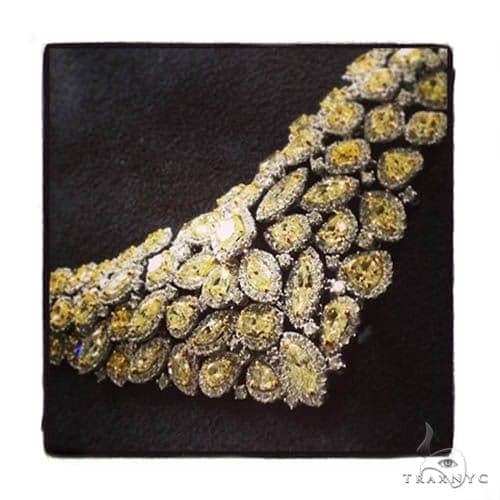 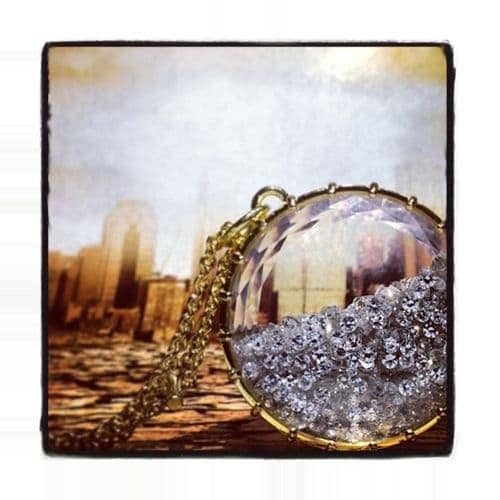 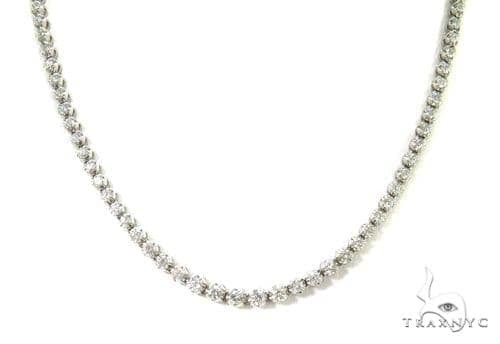 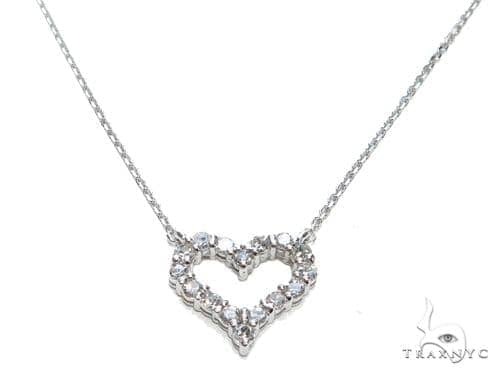 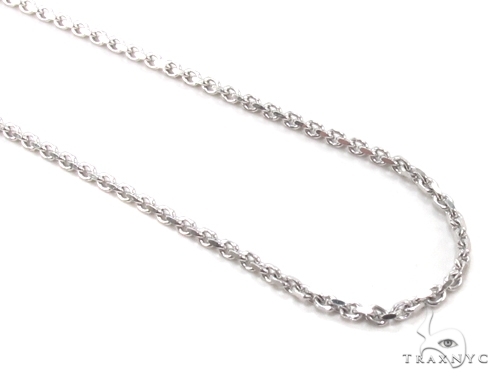 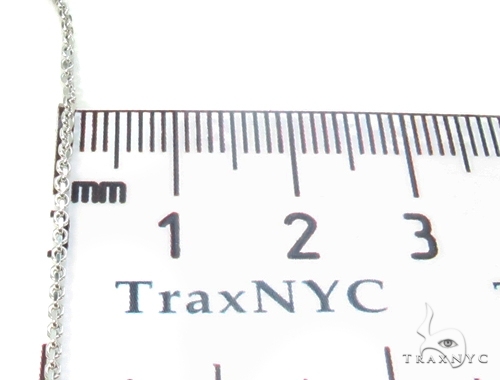 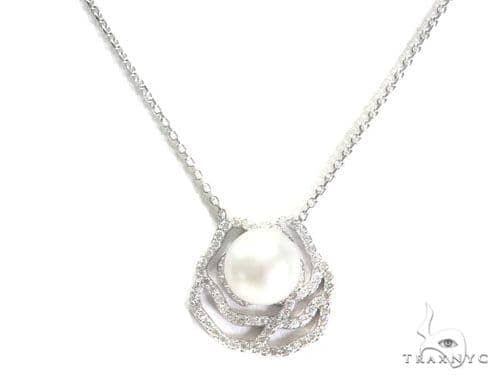 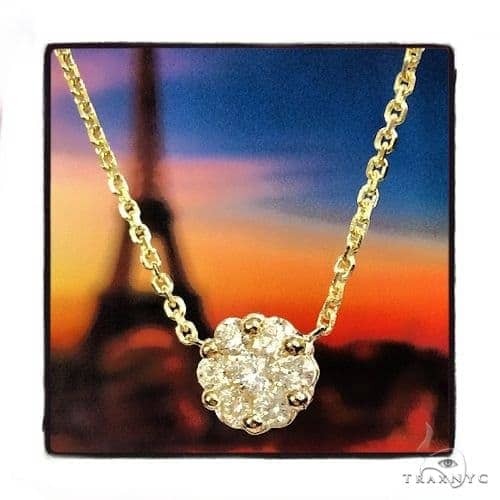 This elegant piece by TraxNYC is the perfect complement to a formal outfit. 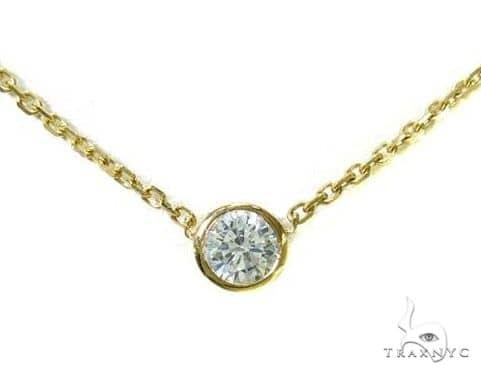 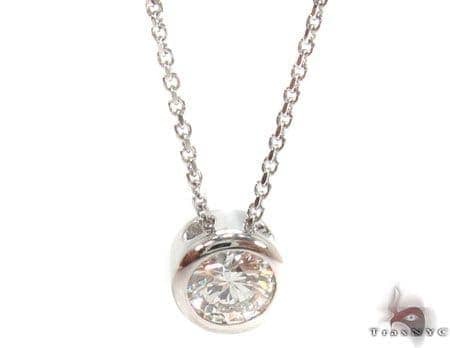 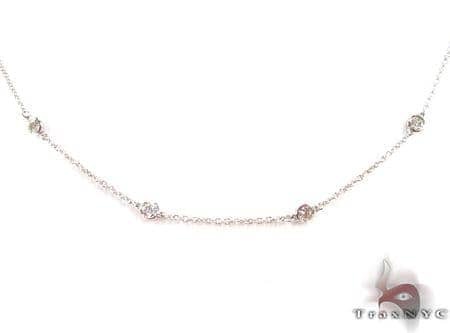 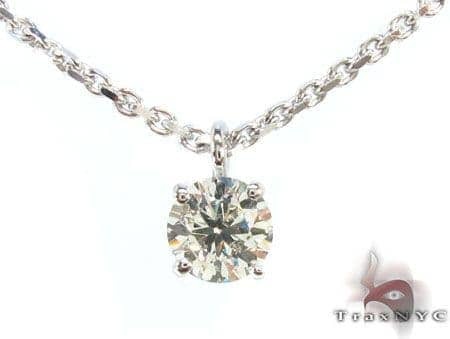 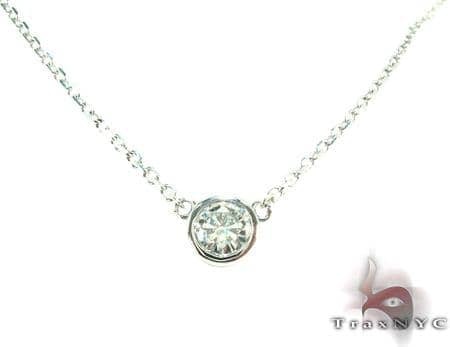 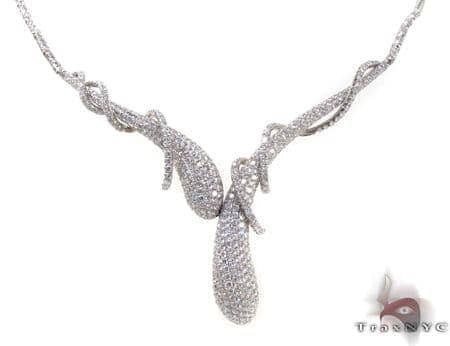 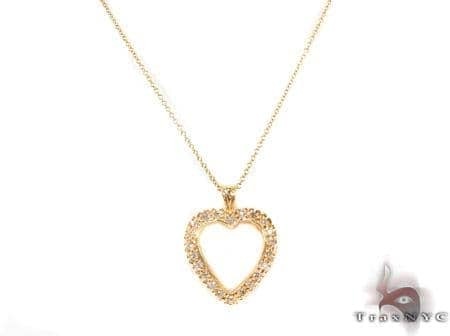 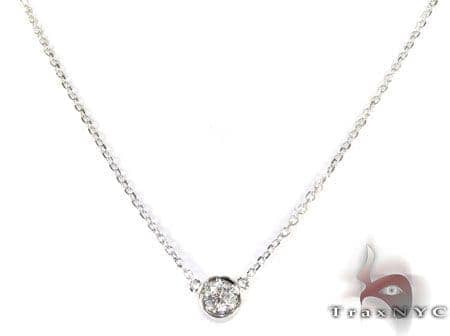 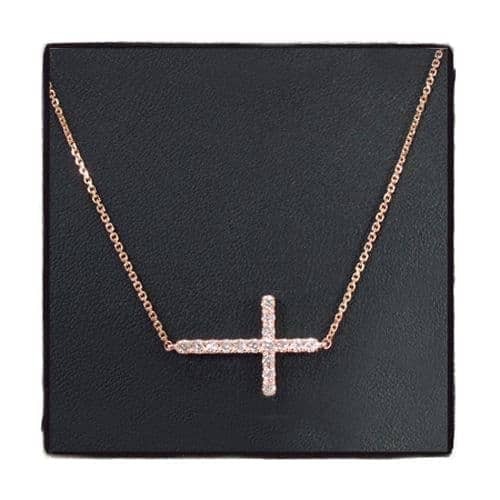 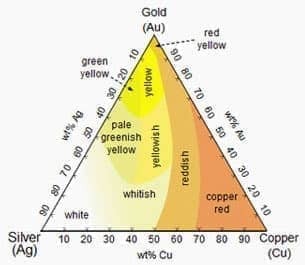 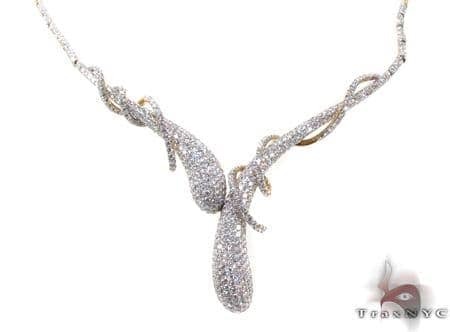 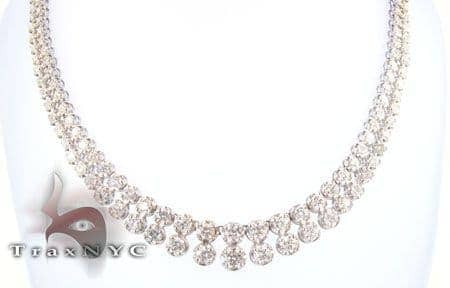 Women who love fashion and prefer something simple and sophisticated should go for this stunning gold diamond necklace. 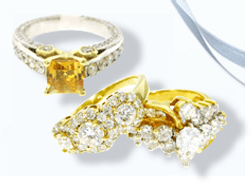 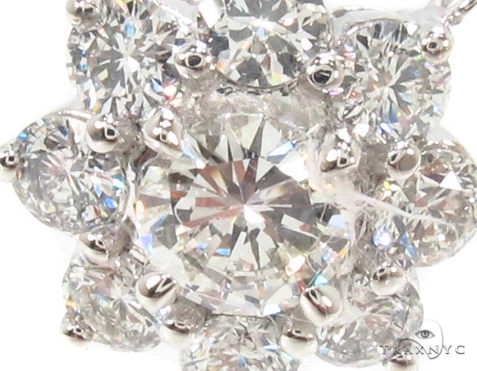 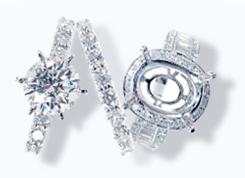 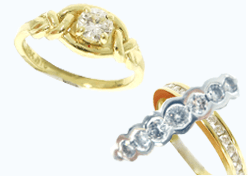 Decorated with round cut,VS2, E color diamonds with a total weight of 1.7 ct. 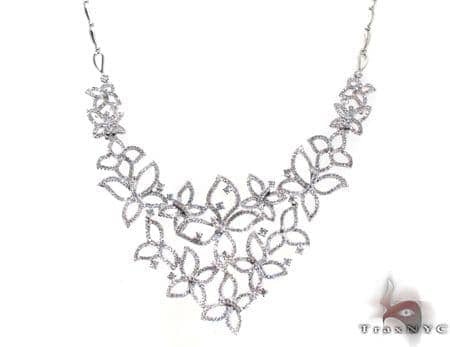 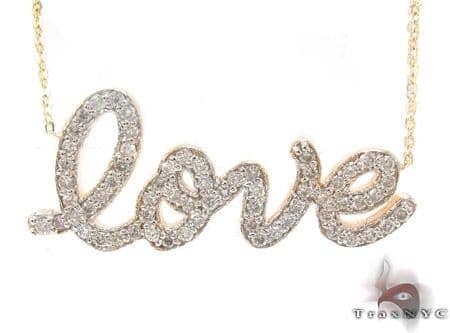 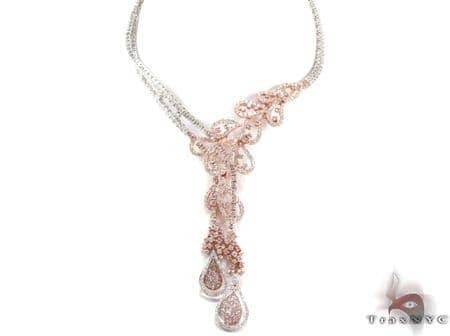 This piece, crafted in 18 k white gold measures 18 inches in length is a stunner that will definitely be a favorite.